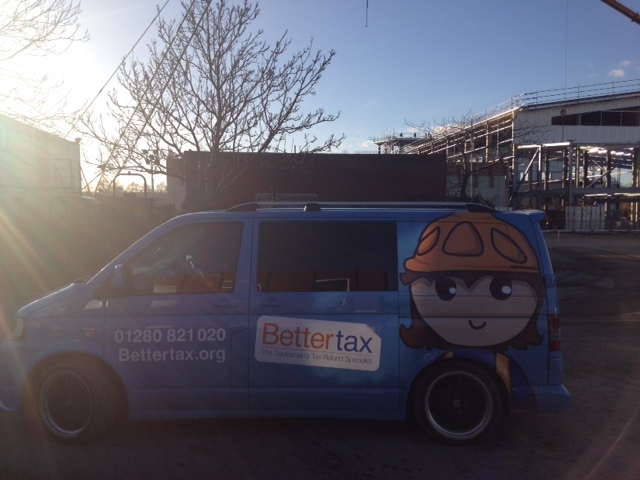 As mentioned earlier in our “On The Road” category, our van Bessie Tax is getting out there, visiting sites in and around the local Buckingham area. 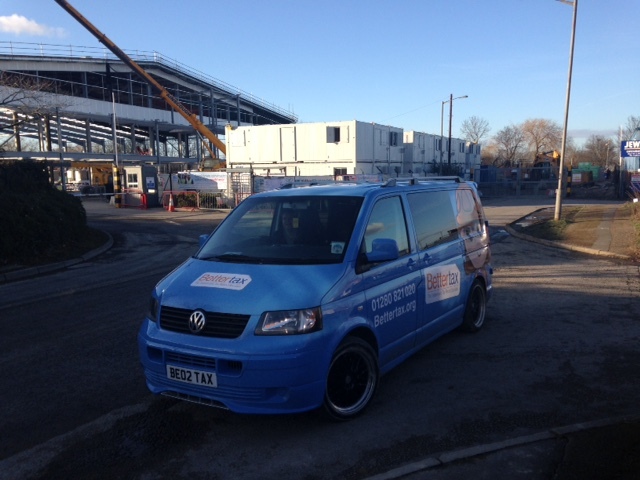 Give us a toot and a wave if you see us! The new tax year starts on 6th April, so signing up with us now would mean less delay for submitting your tax return and you receiving your tax refund! If you would like us to visit you and your colleagues on site, have a cup of tea or coffee and a chat, then just let us know! We’ll be happy to schedule you in :).